White brushed walls, pale wood, and strong geometric lines turn Kismet into a minimalist spot of casual elegance right on LA’s sunny Hollywood Boulevard. 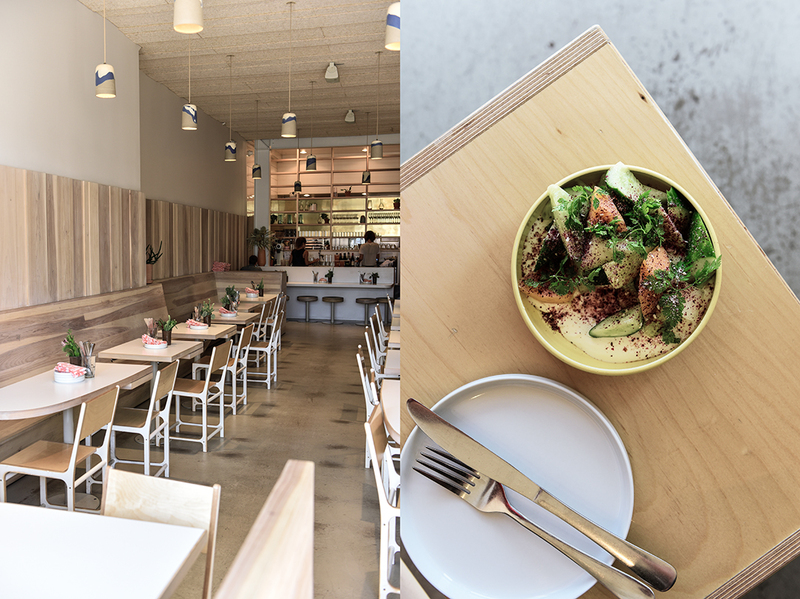 Sitting on the wooden bench at the wide window, the fleshy leaves of a tall banyan tree playing with the light, I felt immediately captured by the restaurant’s laid-back vibe and exciting Middle Eastern and Mediterranean-style menu. 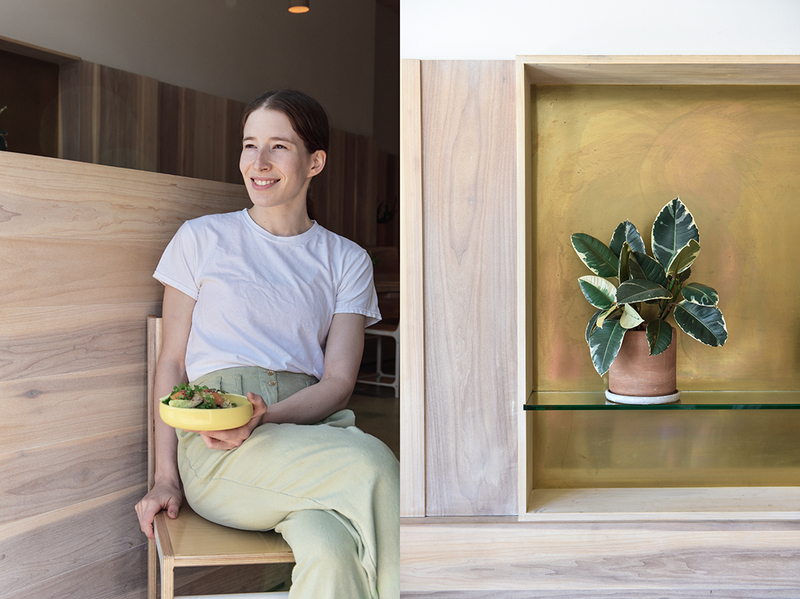 Sarah Hymanson and her partner Sara Kramer created a beautiful place to enjoy breakfast, lunch, or dinner with a group of friends – following their philosophy that food tastes best when you share it. Kismet is a neighborhood hub where you can fill your table with plates full of colorful vegetable focused delicacies and indulge in the pleasures of wonderful treats such as Little Gem Lettuce with Plums, Sprouted Lentils and Tarragon, Freekeh Polenta with Lamb, Green Chili, Greens and Poached Egg, or the wonderful Persian Cucumbers with Melon, Rosewater Labneh and Parsley Seed Za’atar – this recipe is a feast for the taste buds thankfully shared with us by the two chefs. You just dig in and feel happy, inspired by new flavor combinations focusing on taste and freshness. Or celebrate some precious time just for yourself and a book, have a coffee, and nibble on a Scone with Lemon Cream or Brioche Toast with Date Butter. 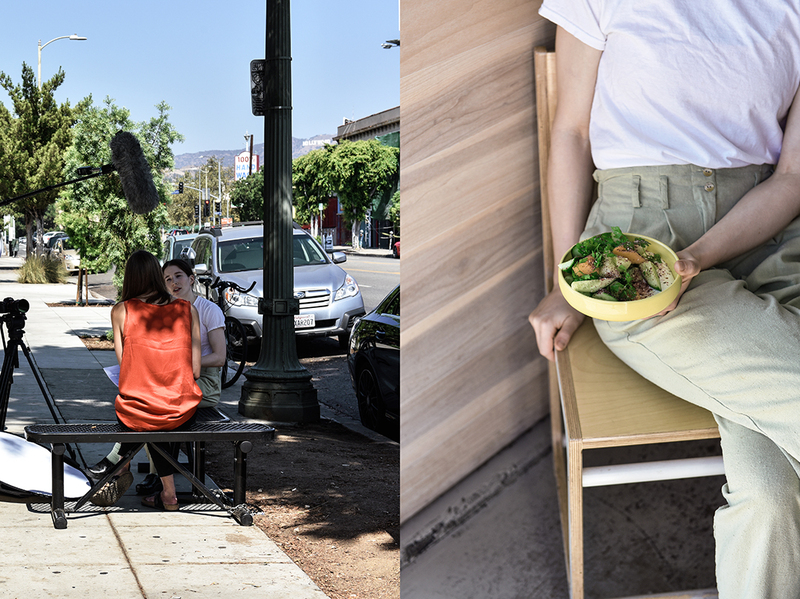 “LA is an exciting place to be right now, there’s a lot of young creative energy”, Sarah says. She doesn’t hide that she loves the East coast, she’s from Chicago and worked in New York for years, moving west wasn’t an obvious step for her. 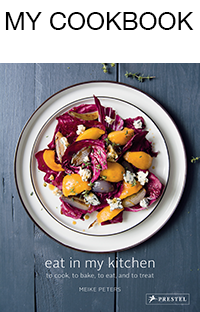 In 2015, she met NY native Sara Kramer at Glasserie in New York, Kramer was the opening chef at the acclaimed restaurant and won Eater’s NYC Chef of the Year award for her celebrated way of cooking. 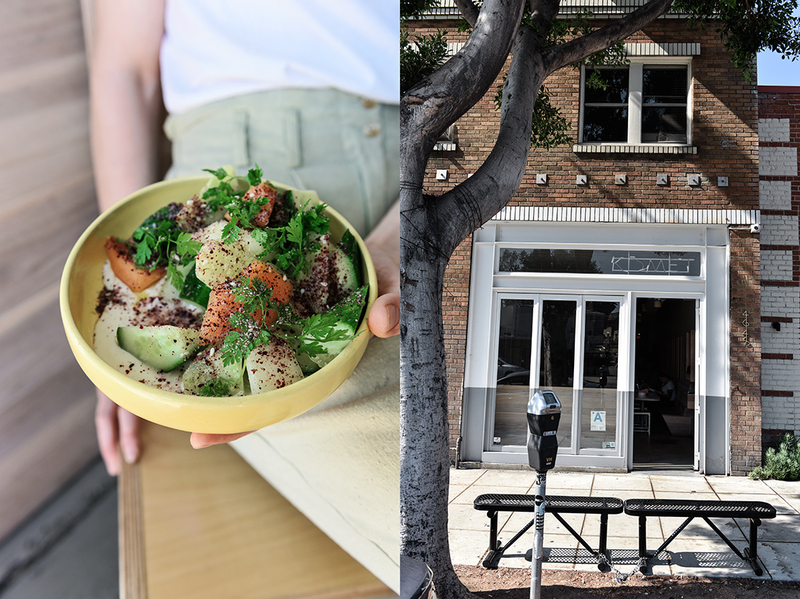 Yet the two strong willed chefs and highly creative minds who developed the vision of opening their own place, had to find out that it wasn’t in the East but West, in California, where their first “baby” would open its doors. An organic falafel shop at the lively Grand Central Market in Downtown LA called Madcapra was their testing ground. It became a huge success and so Kismet came next. Rooted in California through the produce that the Kismet chefs get from their beloved farmers and friends who are such an important part of their community of chefs – “their produce is what makes our food” – yet their style of cooking is very much based on their experiences in the kitchen and their upbringing. Thanks to the similar climate, they can use a lot of fruits and vegetables that are prominent in Middle Eastern cooking, such as pomegranate, dates, olives, and fresh herbs. This is the kind of food that both of them loved all their life, what they grew up with – Sara’s mother is Israeli – it’s the food that fascinates both of them and constantly feeds their inspiration. 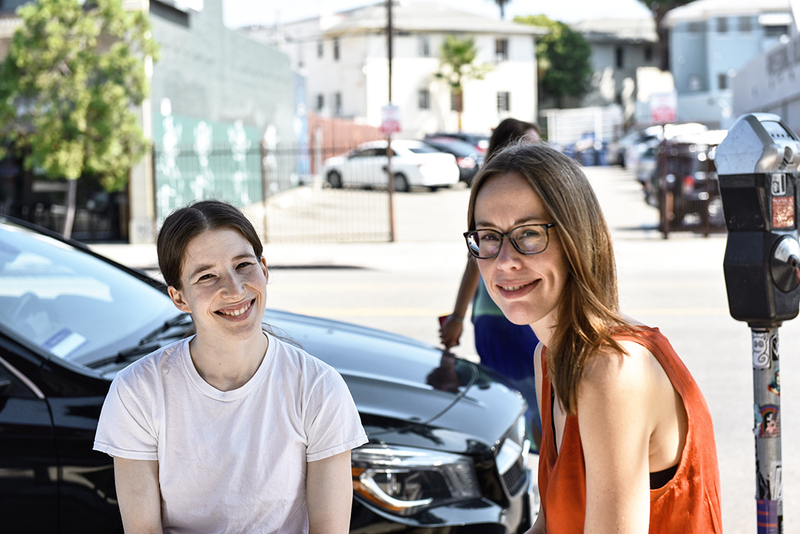 LA has always offered a great platform and an excitable open-minded audience to female chefs, like Nancy Silverton, Suzanne Goin, Marie Sue Milliken, and Susan Feniger to name just a few. 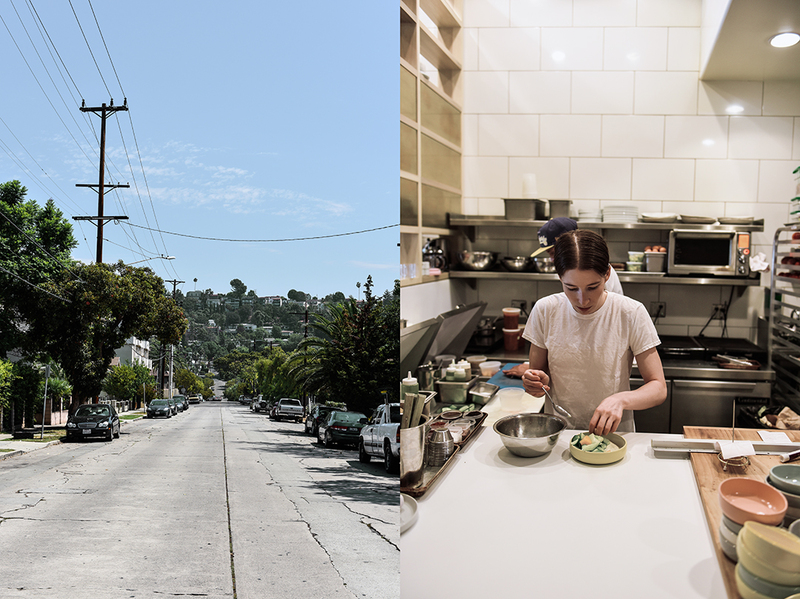 There’s a history of inspiring women in this city and also in California in general who try alternative ways of producing food, cooking, but also working together. 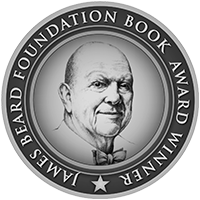 Over the past few years, there have been changes in restaurants all over the US that touch the roots of this industry. 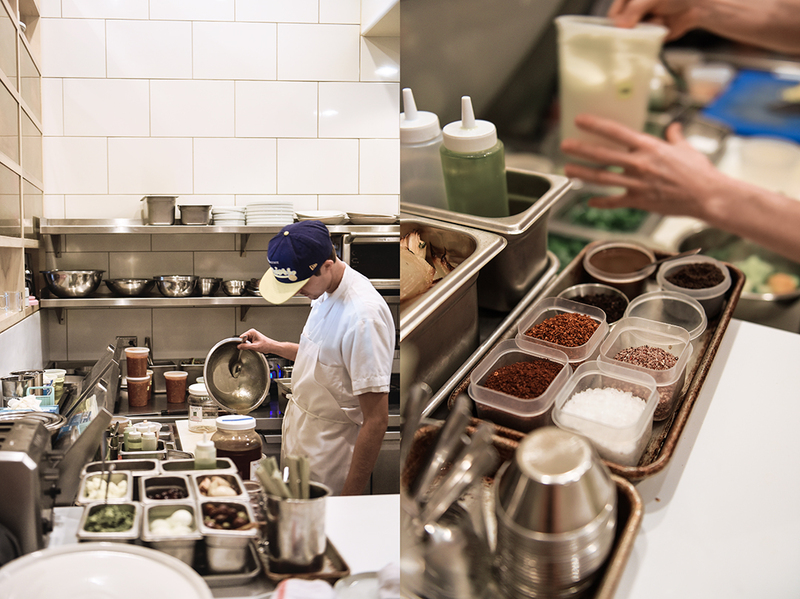 Work ethics change, the tone in the kitchen that was very male for decades, changes. “The women today try to challenge these norms by treating people as people. It’s not an easy process, but it’s a responsibility to the industry and the people working in this industry.” Sarah and her partner introduced a 20% service charge on top to improve payments and also even out the gap between front and back of house at their restaurant. 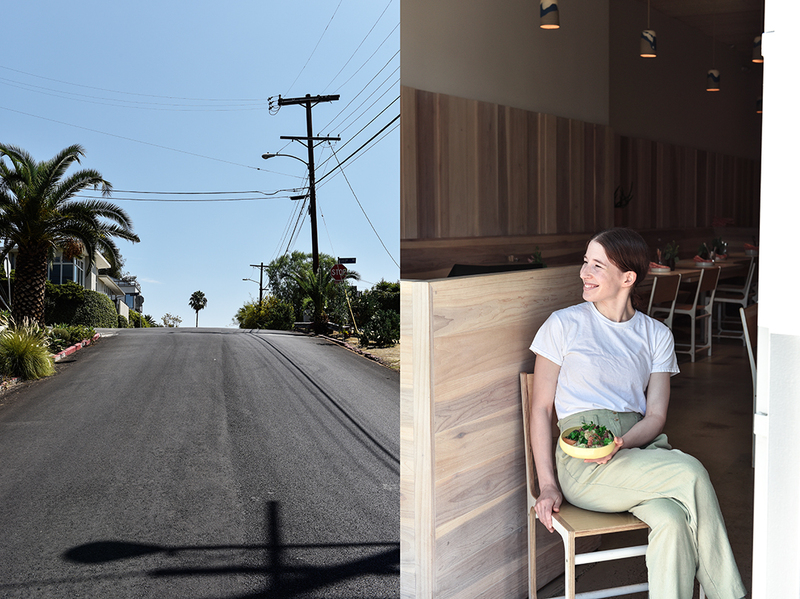 It’s not easy, but it’s an important part of the place that they want to create, where it’s about good food, but also about a healthy community, in and outside Kismet. For the Za’atar, in a small bowl, combine the untoasted and toasted sesame seeds, rose petals, sumac, parsley seeds, and salt. 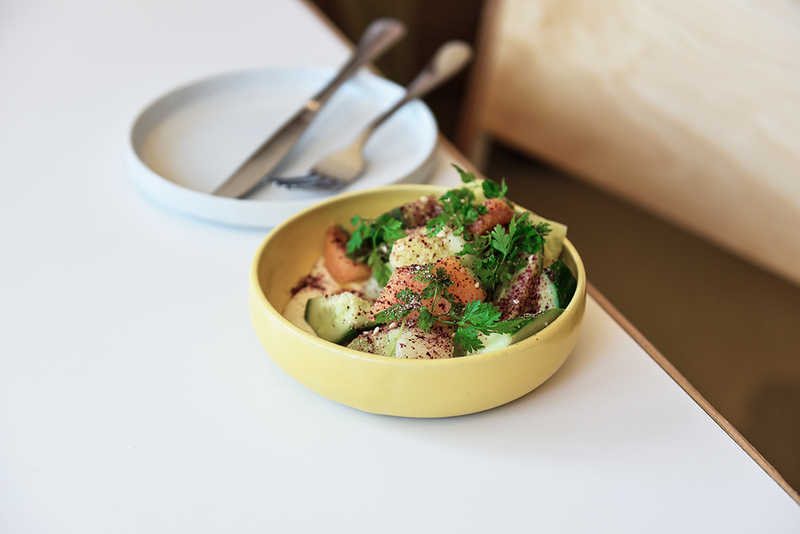 You can keep the Za’atar in an airtight container for up to 1 week. For the labneh, in a large bowl, combine the labneh, salt, lemon zest, garlic, honey, and ¼ tablespoon of the rose water and season to taste with pepper and additional rosewater. You can prepare the rose water labneh in advance and keep it in the fridge for 1 day. For the salad, mix together the cucumbers, melon, lemon juice, olive oil, and a pinch of salt. Toss to coat and set aside. 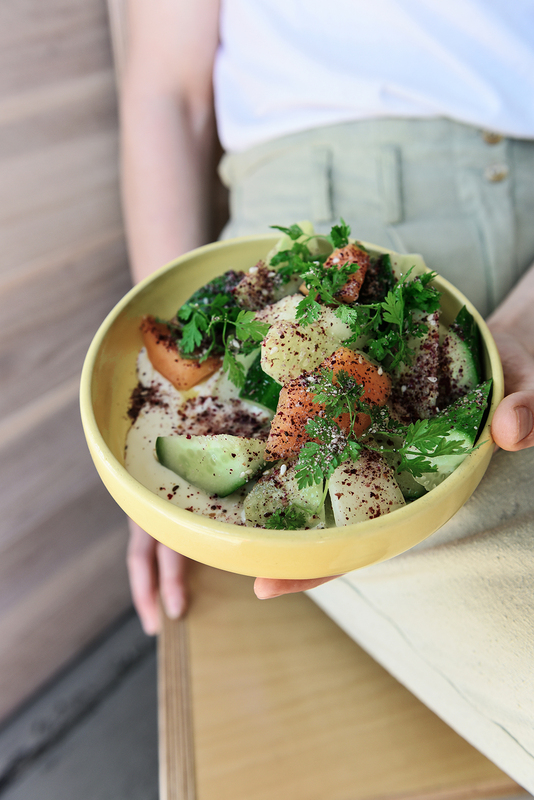 Divide the rose water labneh between bowls, arrange the cucumbers and melon on top, and sprinkle each portion with about 1 teaspoon of the Za’atar and a little chervil. Serve immediately.